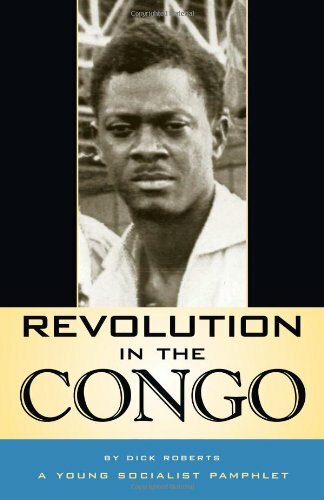 Revolution in the Congo - Describes the 1960 victory of Congolese peasants and workers, led by Patrice Lumumba, against Belgian colonial rule. And the role, under United Nations cover, of Washington, Brussels, and other imperialist powers in the overthrow and assassination of Lumumba. 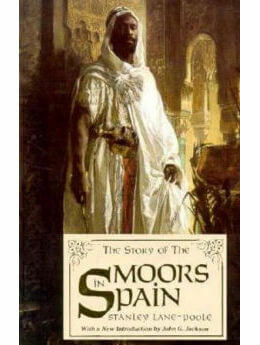 Written as the struggles for freedom unfolded there at the beginning of the 1960s. 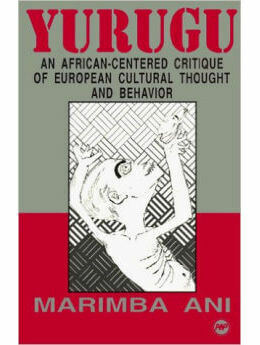 Describes the 1960 victory of Congolese peasants and workers, led by Patrice Lumumba, against Belgian colonial rule.